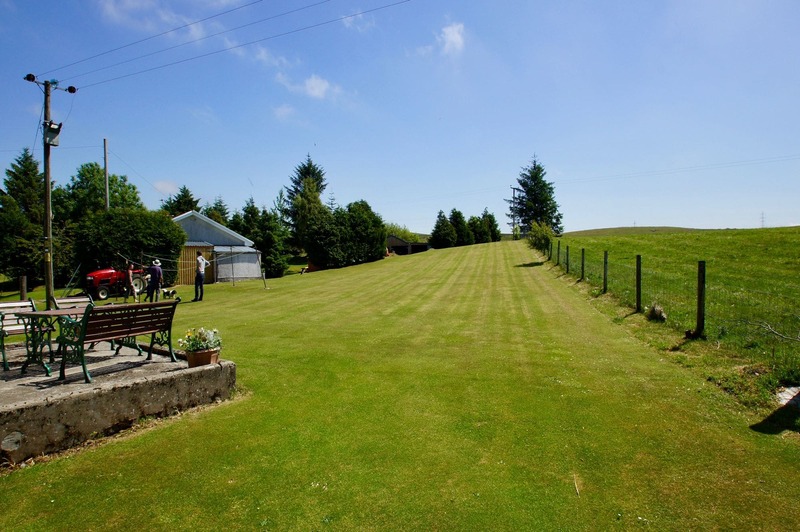 Spacious family self catering accommodation in rural Perthshire. Converted from the South Wing of the former Foulford Inn founded in 1785, the accommodation sits on one level and comprises of four twin bedrooms and three bathrooms. One of the bathrooms is a wetroom with shower, toilet and sink and handrails. The owner provides a warm welcome and speaks French, German and a little Italian. Guests can also enjoy unlimited use of the adjacent 9 hole par 3 golf course maintained by the owners. 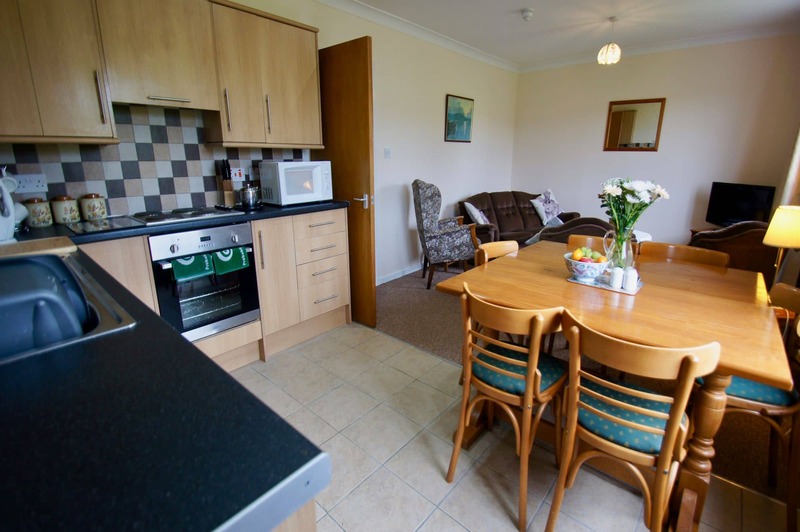 This property is also dog friendly with a large garden to the rear for dogs to enjoy. 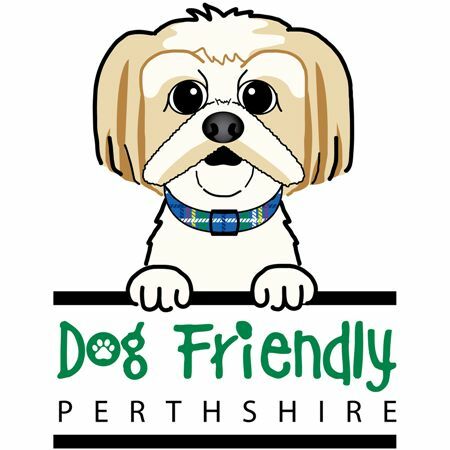 The central location gives you easy access to the majority of Perthshire attractions, shops and leisure activities, and its wonderful scenery is very popular with walkers. In fact, one of General Wade’s roads passes right behind the inn; we have maps available to help you plan your route. 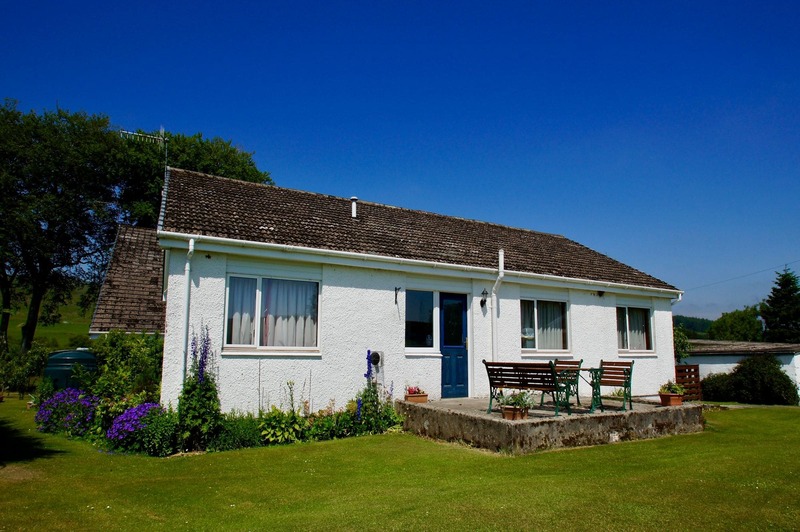 Situated in a rural location and surrounded on all sides by beautiful Perthshire hills, there is a great chance you will spot the areas wildlife, with roe deer, red deer, hawks and owls. The house is all on one level, without steps, which makes it ideal for guests with limited mobility. One of the bathrooms is a wet room, fully fitted with grab rails. 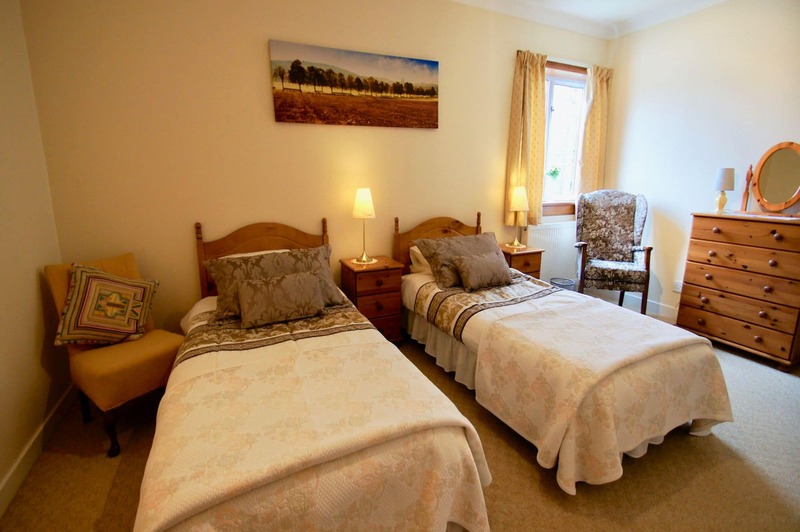 The property has four twin bedrooms. Three of these have en-suite bathrooms. 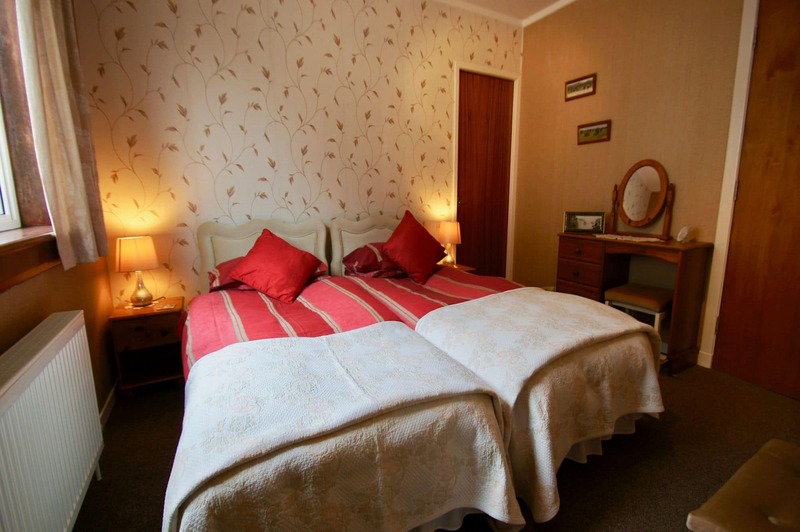 one is accessed through an adjoining bedroom, sharing an en-suite. Two of these can be closed off with low occupancy rates available for smaller families. Linen and towels are provided. The open plan living room with kitchen and dining area offers a good social space for families. The living room has a television and DVD player. There are also various board games and books. WiFi is available. The kitchen is well equipped with everything you might need. The dining area with seating for 8 is central to the open living space. Guests can enjoy long summer evenings and take in the scenery on the outdoor patio with seating. Just 5 miles outside of Crieff, Foulford South Wing is convenient for visits to the town which features a range of attractions, including the Drovers’ Exhibition, the Caithness Glass factory (where you can see paper-weights being made and paint your own) and Drummond Castle Gardens. The Ceramic Experience gives you the opportunity to paint your own pottery and there’s even a community fishery nearby. A trip to Crieff and Strathearn Country Market will introduce you to local crafts and produce, as well as cooking demonstrations which produce yummy tasters for you to try.